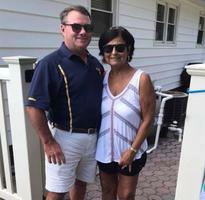 Provide comfort for the family of Susan Cosper with a meaningful gesture of sympathy. 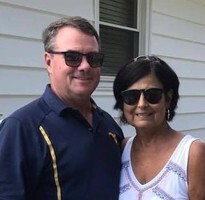 Susan Rebecca Cosper, 59, of Paden City, WV died Monday, March 25, 2019 while in Allegheny Hospital in Pittsburgh, PA.
Susan was born October 21, 1959 in New Martinsville, WV; daughter of the late William and Marion (Lapp) Gregory. 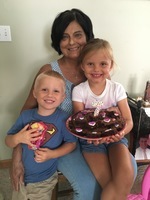 She was a homemaker, enjoyed gardening, cooking, family get togethers and watching her family playing sports and a member of the Paden Fork Chapel Christian Church. Surviving are her husband, of forty-one years, David Cosper; two sons, David Scott (Anna) Cosper of Williamstown, WV and Wes Cosper of Parkersburg, WV; brother, Bill Gregory of Paden City, WV; four sisters, JoAnna Filliez of Paden City, WV, Carolyn (Mike) Flannery of Hannibal, OH, Debbie (Jim) Allen and Amy (Eric) Weber both of Paden City, WV; two grandchildren, Lucas and Lily and several nieces, nephews and cousins. 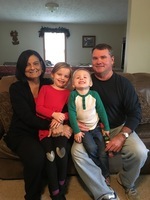 Friends received 4 – 6 p.m., Friday, March 29, 2019 at the Jarvis-Williams Funeral Home in Paden City, WV where services will be held at 6 p.m. with Dale Dudgeon officiating. A special thank you to her aunt and uncle, Jack and Rose Marie Manley, for her care during her stay in Pittsburgh. Memorial contributions may be made, in Susan’s name, to Paden Fork Chapel Christian Church, 1596 Paden Fork Rd, New Martinsville, WV 26155 or any Paden City Community Organization of donor’s choice. 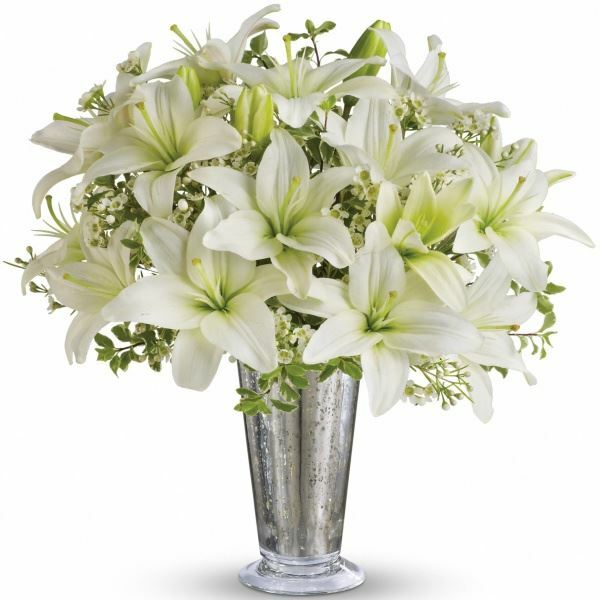 To send flowers in memory of Susan Rebecca Cosper (Gregory), please visit our Heartfelt Sympathies Store. 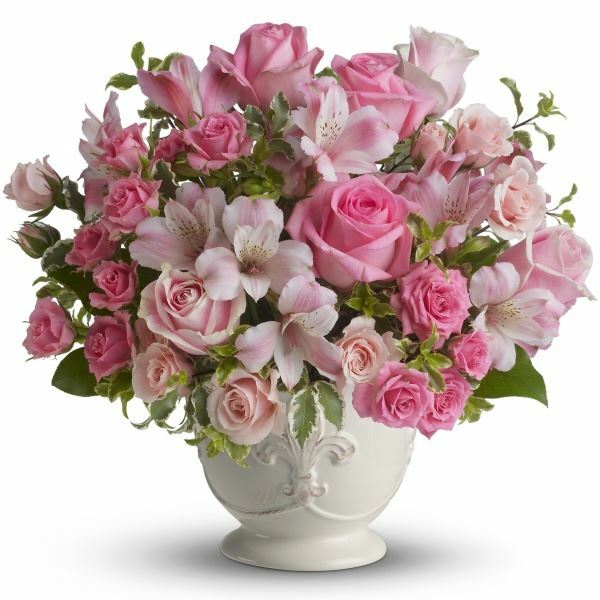 Karen Miller, Brian Jones, and others have sent flowers to the family of Susan Rebecca Cosper (Gregory). I was deeply saddened by the news of Susie's passing. I always enjoyed our visits when I would come back to PC! My heartfelt condolences to the Cosper and Gregory family! Karen Miller purchased flowers for the family of Susan Cosper. My grandmother lived across the street from the Gregory family in Paden City. I spend a lot of time as a teenager at her house. Some of my fondest memories were hanging out with Susie and Joann. I am sure sorry for your loss. My grandmother lived across the street from the Gregory family in Paden City. I have lots of fond memories of spending my summers there and hanging out with Susie and Joann. I am sure sorry for your loss. Brian Jones purchased flowers for the family of Susan Cosper.